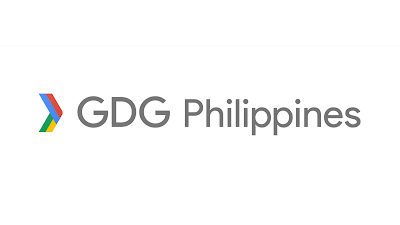 Today is the tenth anniversary of GDG Philippines. 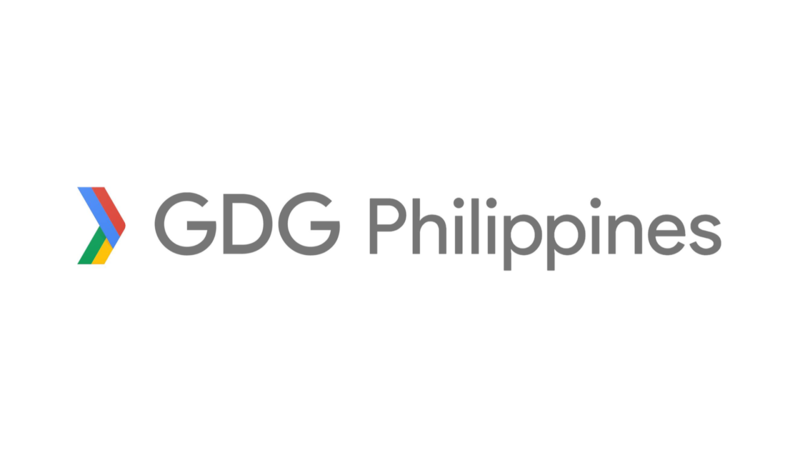 Google Developer Group (GDG) Philippines is a group of enthusiastic Filipino developers interested to collaborate and learn more about new technologies. It is the second oldest GDG in the world. Happy 10th year GDGPH! I was one of the community managers of GDG Philippines. It started as me being a regular attendee during the early days of GDG. Around 2009, I became one of its managers. We plan and organize events for students and developers in Metro Manila and nearby cities. To make these happen, we coordinate with sponsors, speakers, and suppliers for our community events. We also conduct talks and workshops about Google developer technologies on conferences and schools whose students invite us. I usually do talks and workshops about Android development. I have also facilitated Android Fundamentals and Android Basics Study Jams. I was also one of those who handled the blog and social media accounts of the group. Some of my contributions to GDG Philippines include developing apps which I did while learning about Google developer technologies. 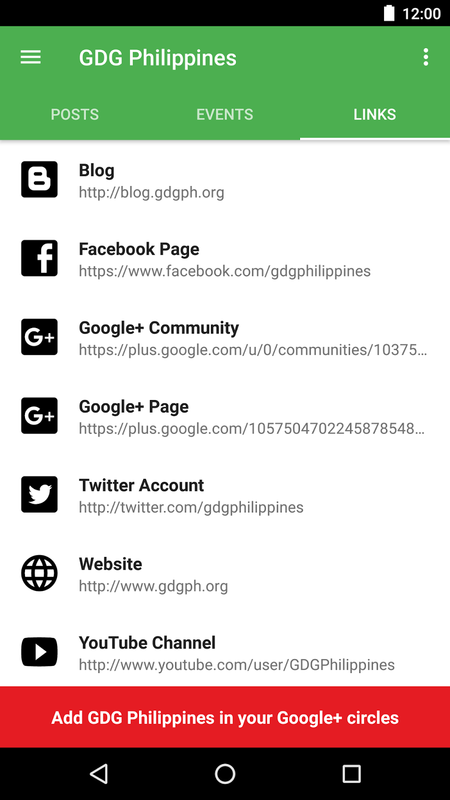 The GDG Philippines Android App, which was one of the first GDG Android apps published on Google Play, was one of my first Android apps I have made. 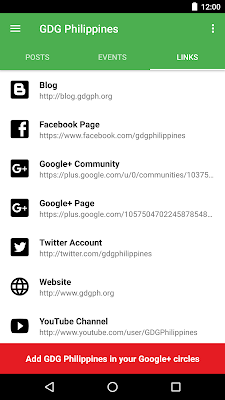 My first Google Chrome Extension, the GDG Philippines Chrome Extension, was the first GDG Chrome Extension IIRC. While learning about developing apps for Google Assistant, I have developed a Google Assistant App for GDGPH too. I also created applications for event registrations and check-in, as well as a raffle app based on the list of attendees. I've been in GDG Philippines for quite a long time that it has been my second family. Our goal is to help developers become better developers. It have made me a better developer and a better person. There's also a sense of accomplishment when you were able to share your knowledge to the attendees and inspired them to learn more and use it to develop their own apps. In most schools that we've been too, Android is not yet a part of the curriculum so it's great we were able to let them know the what, why, how, and more. I also get to learn some more while teaching others. Through GDG, I have been able to expand my network and meet other managers from tech groups in the Philippines and fellow GDG community managers from Southeast Asia and other regions. I also had the opportunity to meet and learn from Googlers and experts. We were able to travel to different cities in the Philippines (especially the ones where there aren't much tech events) to share about Google developer technologies through talks and workshops. I have been able to attend Google I/O where I learned a lot which we shared back to the community through the I/O Extended Roadshow. It is truly a great experience to be a part of GDG Philippines. If you still haven't joined a GDG Philippines event, join us now! Learn more about the group and our events at https://gdgph.org and follow our social media accounts.